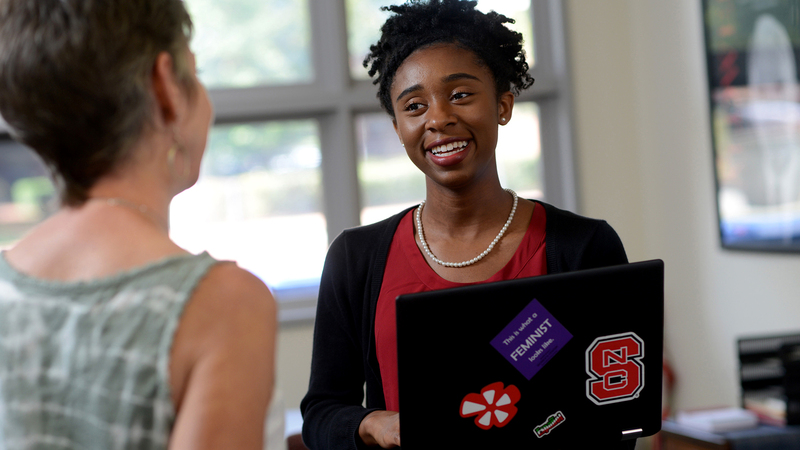 At NC State University, we teach that thinking, all the way from K-12 to Ph.D. Each year, we send more than 2,300 new engineers and computer scientists out into the world, ready to work. That puts us among the top 10 institutions of our kind in America. Before Zhen Gu was born, cancer took his father from him. Now the NC State professor designs nanotechnology to destroy the disease from within. Gu’s inventions include a flower-shaped drug carrier that’s many thousands of times smaller than the period at the end of this sentence. Once injected into the bloodstream, millions of Gu’s “nanodaisies” creep inside cancer cells and release a targeted cocktail of drugs to kill them. Those efficient, coordinated doses could help to reduce the side effects of traditional chemotherapy. Another of Gu’s creations is a painless patch that could one day replace insulin injections for patients with diabetes. In recognition of his many innovative discoveries, Gu was named one of MIT Technology Review’s “35 Innovators Under 35.” He was also selected to join the Pathway to Stop Diabetes initiative, which aims to fund more than 100 leading scientists in the fight against a disease that could afflict one in three Americans by 2050. Among flagship state universities and major public schools nationwide, NC State is fourth for the share of bachelor’s engineering degrees awarded to women. To rebuild our national infrastructure — roads, bridges, airports, waterways — we need a new generation of civil, construction and environmental engineers. And we’ll need industrial and systems experts to ensure that all of our cars, trucks, planes and ships get to where they’re going, intelligently and on time, without taxing the planet. 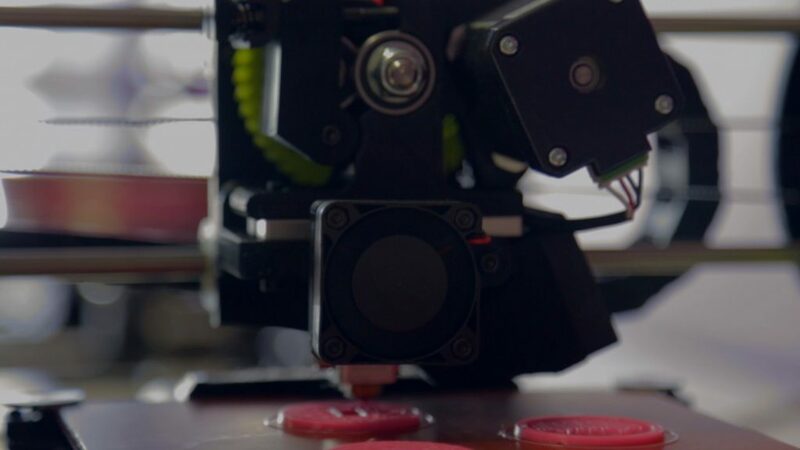 NC State is home to many of those future engineers and experts — and to world-leading faculty at the forefront of advanced manufacturing, regenerative medicine and other disciplines our country requires to thrive in the 21st century. 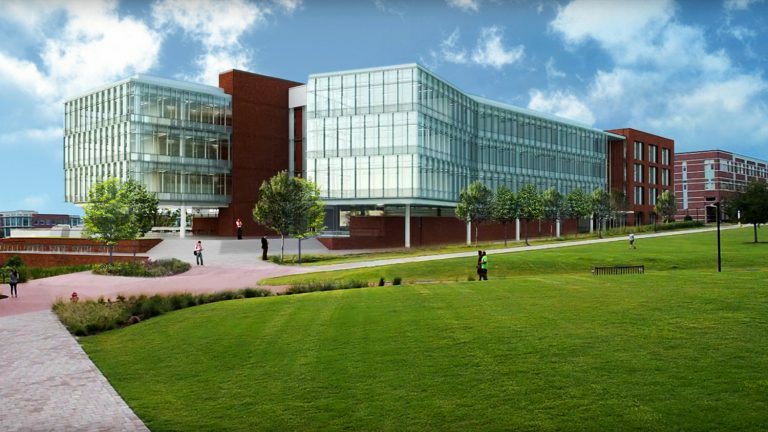 The new engineering building that’s planned for NC State’s Centennial Campus will house them all. It’s the next step forward for the College of Engineering as well as for NC State, the Research Triangle region and the nation as a whole. It’s a big, bold project that promises a better future. Stay connected with the College of Engineering and share its story. 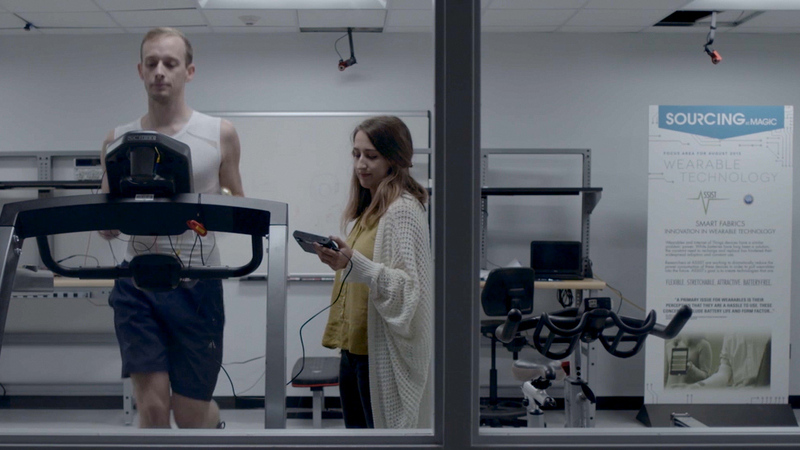 Get an inside look at engineering on NC State’s campus.